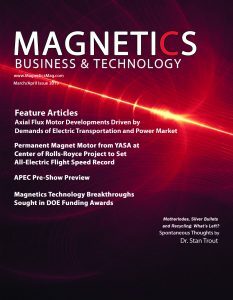 Posital has developed a new generation of magnetic absolute encoders that feature a connection cap which makes device configuration and troubleshooting simpler and more intuitive. 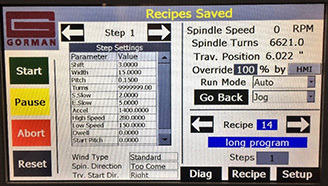 For its previous generation IXARC magnetic encoders with CANopen interfaces, device setup was accomplished by updating software parameters, requiring special tools and expertise. The new connection cap contains three rotary switches that enable the installer to define the node ID and baud-rate directly with a small screwdriver. There are also diagnostic LEDs on the backside that simplify setup and debugging by indicating device and network status. 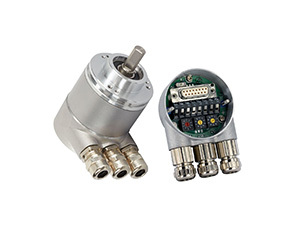 The encoders are designed for motion control applications that range from cranes and container ports to factory automation. 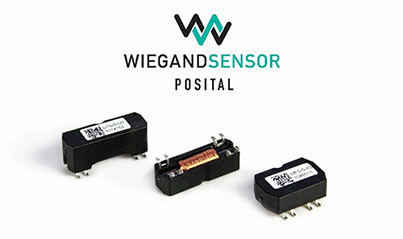 According to the company, compared to optical encoders, they are almost 30% smaller and have superior resistance to shock and vibration loads. 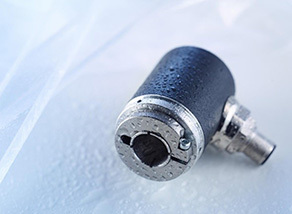 A variety of connection cap options are available, including cable glands for cables of various lengths and M12 connectors for use with pre-assembled cables. Connection caps with two or three connectors can be used to connect multiple devices in series without T-couplers.